Roger and Lynne wanted a traditional farmhouse kitchen which would utilise the space that used to make up their kitchen and separate dinning room and would involve removing a dividing wall. After a detailed survey Stalybridge Kitchens found this to be possible and removed the wall leaving a huge space in which to work. The kitchen design included all electrical work, new lighting, all plumbing and gas connection by our in house gas safe engineer plus plastering and redecoration on completion. After the kitchen cabinets were installed the granite worktops were templated and machined to fit, a process that can take up to 10 days but the results are amazing as you can see. The next step was to install a new washer, sink, dishwasher, the gas connection for the new range cooker and finally complete redecoration to specification. 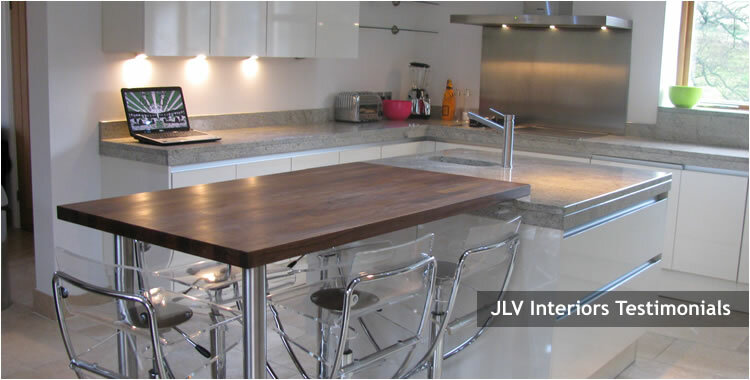 The end result is a stunning new kitchen, another very satisfied customer and best of all new friends. "Thank you so much for all the hard work you put into making our new kitchen an absolute delight to look at and to work in - we spend more time in there than any other room! We appreciated your good advice about the design and finish, the clean and tidy way you carried out the work, and your timekeeping and communication. The finished quality and appearance is excellent, and your personalities, good humour and understanding made it a pleasure to have you working in our home. Many thanks again, and we wish you every success with your business. Roger & Lynne Stalybridge"